Using a Training Plan is a great way to set your goals, whether it is Crossfit, weightlifting or gymnastics! Our Training plan directory features programs from the most experienced coaches. If you have decided to step up your game, then you will eventually need to choose one of the many Training Plans. Because there is such a huge range to pick from, we narrowed them down for you to look through and find the best one to suit your needs. 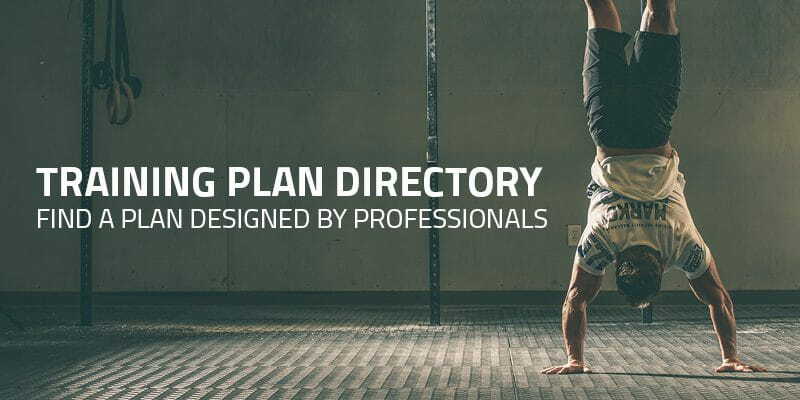 The directory will constantly grow and expand so you have the best possible overview of all the Training plans that are out there. Following a Training Plan is a great way to set and achieve your goals, without losing the unexpected and constantly varied aspect that we all know and love so much. Careful programming will allow you to make more effective progress, target weaknesses, increase strengths and become a much better all-round athlete. It will help you to develop technique, conditioning and strength in efficient and challenging ways, bringing you closer every single day to becoming the best version of yourself. 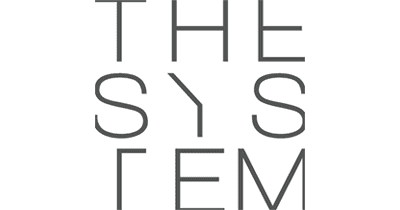 The System is a program for competitive or advanced athletes created by Mikko Salo, winner of the CF Games 2009. Every detail of the program is closely thought out and workouts are tested by Mikko himself. The goal is to develop a large engine and skill base that an athlete is then able to use to progress and unlock their whole strength and power potential. It includes 5 workout sessions a week, plus 4 optional additional sessions, depending on one’s ability or opportunity to work out. Become the athlete you want to be! PROVEN programming for athletes. We have options for beginners through to elite athletes. It’s the program that has helped develop multiple CrossFit Games competitors including Sara Sigmundsdottir. The Progrm has also helped hundreds of everyday Crossfitters getting their first muscle up, increasing their strength, all whilst being a part of our thriving community. We believe simple is effective, hard work pays off and training smartly will bring you your results. 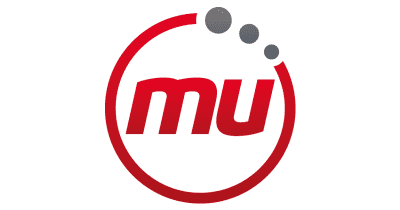 The MoveU ForeverFix program is the ultimate guided program to help you fix your body and live pain-free. Heal yourself from injury and prevent new issues from forming. Live a confident life that is not limited by pain. Achieve a level of fitness and performance you thought was out of reach. We teach YOU to correct your own imbalances and movement patterns, improving your posture and confidence. Get stronger, gain muscle mass and become leaner, simple as that. The We Are Athletes program provides you with functional strength & conditioning training, individualized nutrition plans, detailed video tutorials and 24h support by our coaches. Our team of experienced coaches and nutrition experts have helped over 1.000 athletes to get into the best shape of their lives in our gym in Berlin and online. No matter whether you are a beginner or advanced athlete, the program is individualized to your needs and goals. Designed for intermediate to competitive athletes, this is a personalised weekly endurance program by Chris Hinshaw – CrossFit Games coach and 10x Ironman competitor – for the CrossFit athlete that wants to optimize their aerobic capacity and develop their endurance. Coach Hinshaw has designed a supplemental training program that starts with moderate aerobic workouts and progresses into race-pace simulated intervals. With no gym access required, the program centres around 2 weekly training sessions, each about 60 minutes in duration.